No, seriously. We were not bribed with Thin Mints. We just saw the good work of this organization and wanted to help. We spoke with Girl Scouts Heart of the South Chief Community Engagement officer Jenny Jones to hear all about this wonderful organization. Kars4Kids: How has the Girl Scout movement changed since Juliette Gordon Low first set her views about scouting into motion? Would “Daisy” Gordon Low be pleased to see where scouting is today? Jenny Jones: One constant within Girl Scouts has been to meet the ever-changing needs of girls. When Juliette first began the organization, girls needed experiences outside the home and early troops offered girls the opportunity to play sports, explore the outdoors, and give service to their community. Over the last century, Girl Scouting has continued to develop and offer new opportunities for girls which now include programs in STEAM (Science, Technology, Engineering, Arts and Math), anti-bullying, coding, on-line safety and much more. Juliette would be very proud. 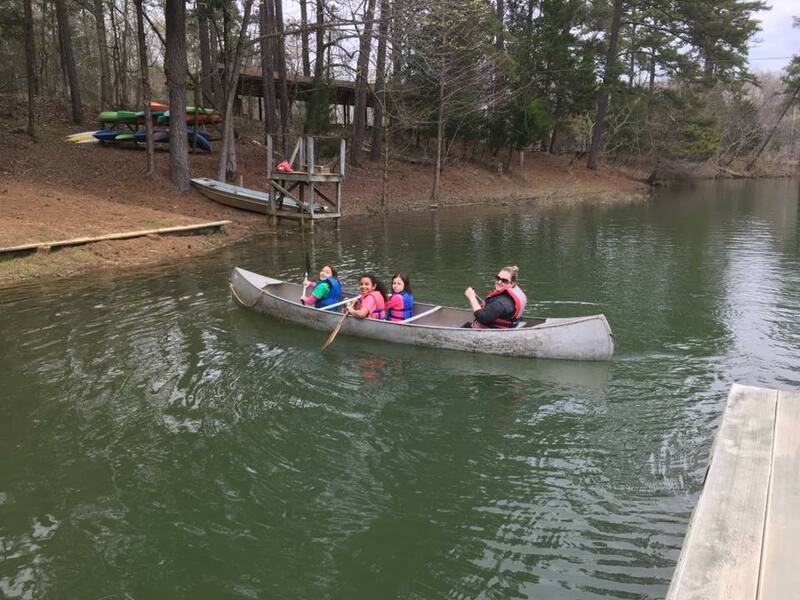 Kars4Kids: How is Girl Scouts Heart of the South different from run-of-the-mill Girl Scout troops? Jenny Jones: Girl Scouts Heart of the South is known for creating innovative programs and initiatives. GSHS started the Stand Beside Her Movement which has spread nationally in support of ending competition and comparison among women and girls. The council also offers We Lead, which is a leadership development course for women, One Heart which encourages participants to seek ways to provide random acts of kindness, and National Working Mothers’ Day to honor the 70% of women with children under 18 years of age who participate in today’s labor force. Kars4Kids: What are some of the practical ways that your One Heart program is expressed, in addition to discussion? Jenny Jones: Brownie Girl Scout Troop 13616 in Oxford, MS used their cookie money to make signs which read “Oxford…where love, kindness, and compassion grows.” The troop presented the signs to various organizations around Oxford including local schools, the public library, a cancer center, city hall, the welcome center, park commission, and chamber of commerce. The girls made presentations to sign recipients and explained what it means to show love, kindness and compassion. In addition to the signs, the girls have sewn nearly 40 blankets for dolls which will be donated to local nursing homes for Alzheimer’s patients. In Crittenden County, AR, older girls from Girl Scout Junior Troop 10121 worked with Girl Scout Daisy Troop 10087 to sign the One Heart Pledge, and made key rings for the girls to put on their backpacks to serve as a reminder every day to live the One Heart Principles. Kars4Kids: It’s a good bet most people have heard of Brownies as the young level of the Girl Scouts. Your website educated us: there’s also Daisies (K-1st grade) and you even have Girl Sprouts, where younger girls can write in to receive a booklet about the movement and encouragement, too. How many Girl Sprouts requests do you receive during a typical year? Is it usually a sibling or a parent that requests the booklet? Jenny Jones: We get about 250 requests for the Girl Sprouts Info each year from parents. Pre-K girls receive the Girl Sprouts materials in a variety of ways. 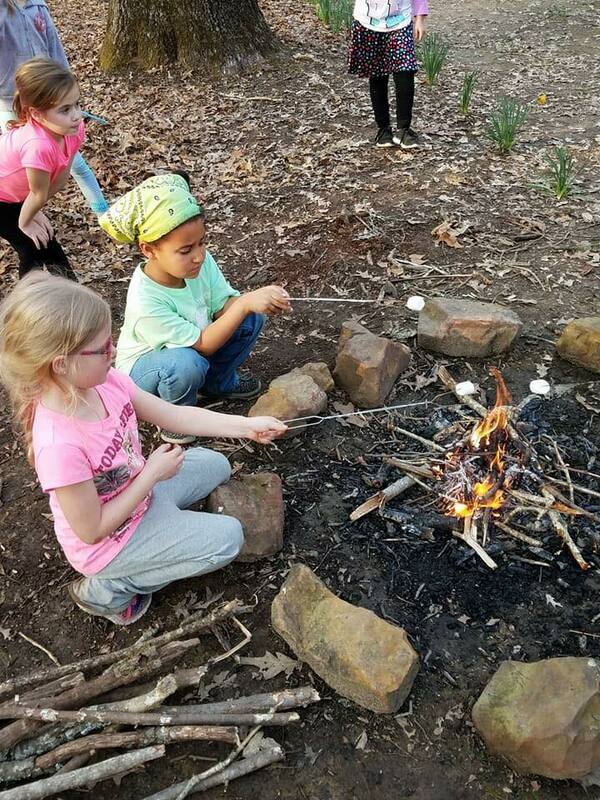 We target pre-K schools in the spring to send the information home with girls so they can learn about the opportunities and fun that awaits them in Girl Scouting when they reach Kindergarten. Kars4Kids: Can a Girl Scout from a home that is atheist or agnostic, still earn the Religious Recognition and My Promise, My Faith pins? What are the requirements? Jenny Jones: Religious Recognition Awards are earned in partnership with a faith leader from the individual girl’s place of worship. They are very in-depth and earned on an individual basis rather than as a troop. The My Promise, My Faith pins can be earned every year, and involve connecting lines from the Girl Scout Law that share the same ideals as the girls’ faith, interviewing women from within their faith community or another faith, gathering inspirational quotes, creating some type of reflective art piece, and developing or maintaining a connection between their faith and Girl Scouting. Kars4Kids: How have the Girl Scouts Heart of the South made a difference for the communities in which they live? Jenny Jones: “Making the world a better place” is part of our mission and a key component to the Girl Scout Leadership Experience. 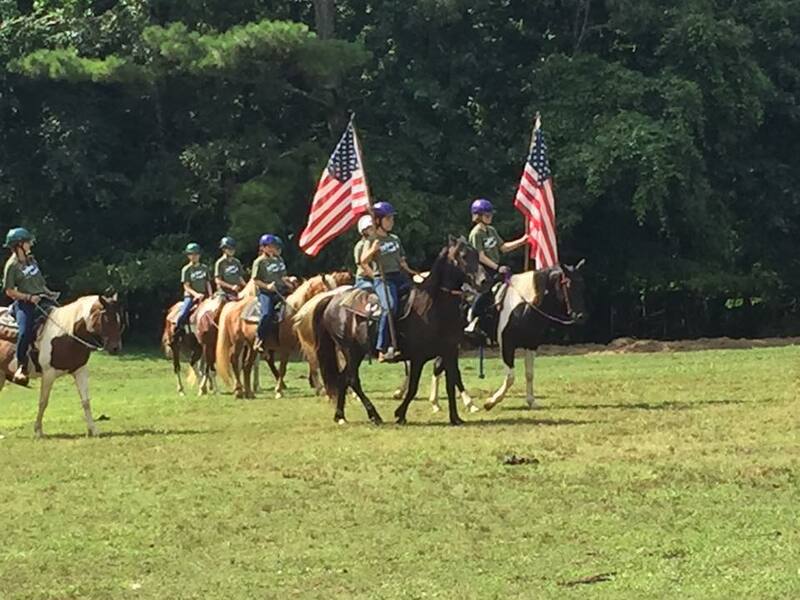 Our Girl Scout Troops provide community service to their communities on a regular basis. Some popular service projects are community gardens, supply donations and volunteering for local animal shelters, community food bank collections, blankets for cancer patients, and volunteering with other community organizations for clean-up days and events. Kars4Kids: Some of the activities, for instance, those involving travel, look expensive. Are there scholarships available? Jenny Jones: Scholarships are offered for many of our travel opportunities, as well as travel group fundraisers where the girls who are going on the trip work together to raise funds to offset the total cost for each participant. Many girls also use their Girl Scout Cookie Program proceeds to help pay for trips and summer camp. Kars4Kids: Who came up with the idea of selling Girl Scout Cookies and why are they so good?? Jenny Jones: The sale of cookies to finance Girl Scout troop activities began as early as 1917, five years after Juliette Gordon Low started Girl Scouts in the United States, when the Mistletoe Troop in Muskogee, Oklahoma, baked cookies and sold them in its high school cafeteria as a service project. Girl Scout Cookies are so good because you can only get them once a year and you know you’ve done more than buy a box of Girl Scout Cookies. You’ve opened a world of opportunities for girls! 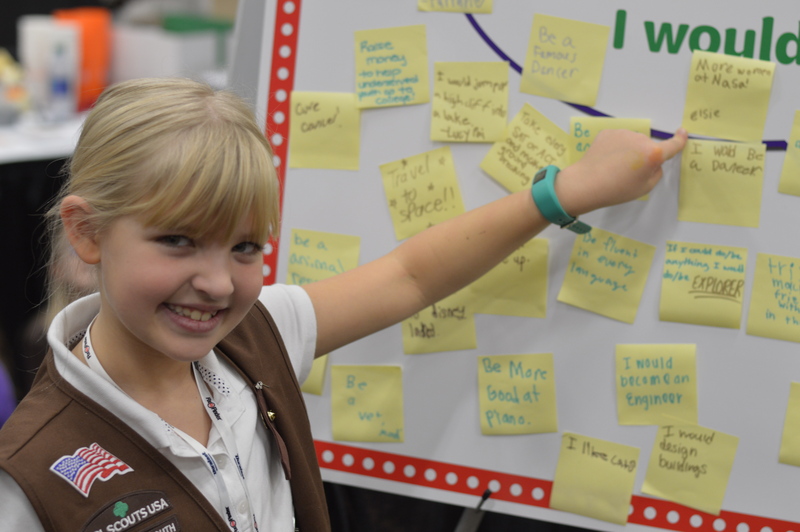 Kars4Kids: If you could sum up the Girl Scout experience in one word, what would that word be? Jenny Jones: Leadership – and what defines a good leader? Courage, Confidence and Character with a desire to make the world a better place. 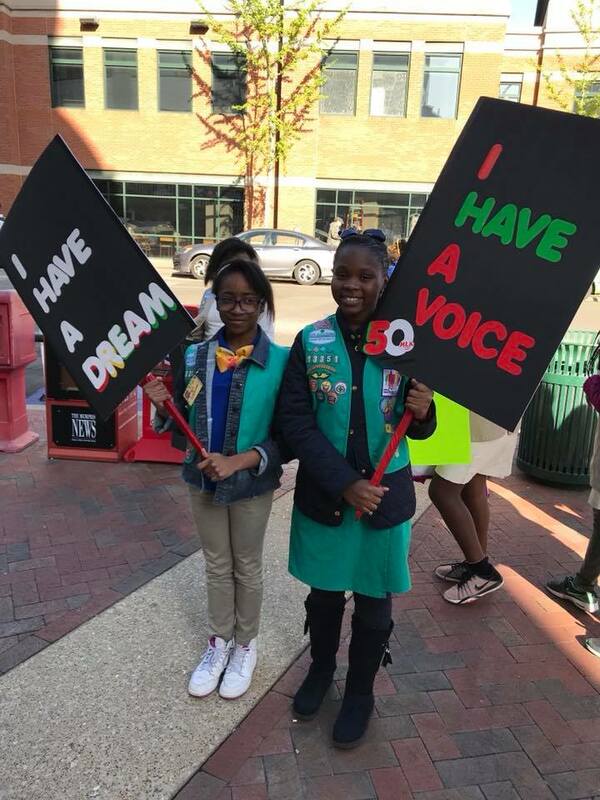 Kars4Kids: What’s next for Girl Scouts Heart of the South? Jenny Jones: GSHS is gearing up for recruitment season which happens throughout the year, but takes on a major focus through the months of July, August, and September. We’re always developing new programs and opportunities for the next group of girls who want to Discover the world around them, Connect with others to initiate change, and Take Action to make their world a better place.